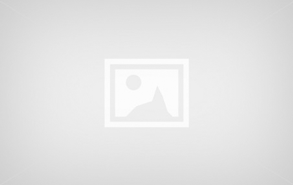 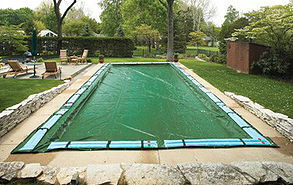 Monarch Pools & Spas has a wide range of pool covers to choose from at reasonable prices. 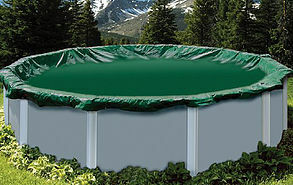 You can count on our retail store to find high-quality Safety Covers, In-Ground Pool winter covers and Above Ground Pool winter covers. 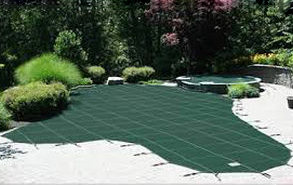 Solar pool covers are a must as they can significantly bring down the heating costs of the pool. 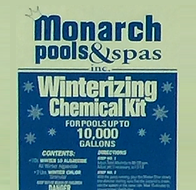 They not only help in reducing the amount of chemicals like chlorine, but also play a major part in eliminating heat loss caused by evaporation.